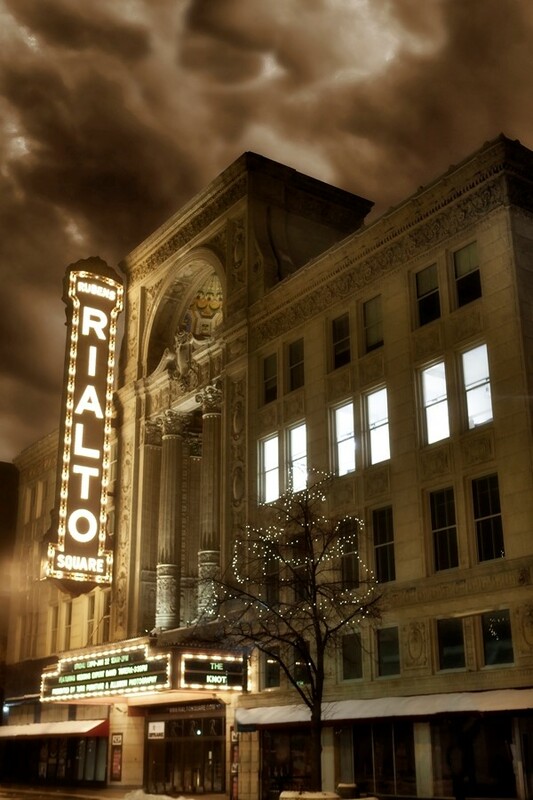 Tour the magnificent Rialto Square Theatre, often referred to as the “Jewel of Joliet,” and widely considered one of the ten most beautiful theatres in the nation. The building reflects Greek, Roman and Byzantine architecture. 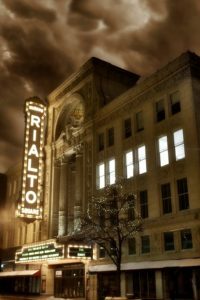 Learn about the Rialto Square Theatre. Go behind the scenes of the Rialto Square Theatre! Walk through the Esplanade and Rotunda then go on stage and through the green room! Tickets can be purchased at the time of tour. *Dates Subject to availability due to private events. Call the Box Office at 815.726.6600 to confirm dates. Enjoy a tour of the magnificent Rialto Square Theatre then sit back and delight in an organ concert in the breathtaking auditorium. Leann Hoffrogge at 815-726-7171, ext. 209. The tour/concert will last approximately 1 1/2 hours. Start off by enjoying a marvelous one-of-a-kind tour of the historic Rialto Square Theatre then return to the Rotunda for a delicious buffet (breakfast or lunch). Complete your experience with a mini-concert on the world renowned Barton Grande Theatre Pipe Organ. Spend part of your Halloween week with the supernatural. You will spend 3 hours with our paranormal investigators conducting a real research investigation. Explore the “hot spots” of the esplanade, rotunda, and theatre. Inspect the green room and Star’s Dressing Room for signs from the after-life. Your $50 ticket includes one complimentary bottle of water and a snack plus the expertise of our paranormal investigative team. Tickets are limited to 35 total attendees. You must be at least 14 years of age and accompanied by an adult to enter. You may bring cameras, EMF monitors, flashlights, video/audio recorders, hand-held paranormal equipment, and an open mind. All participants will be required to sign a release form. To reserve tickets call Leann at 815-726-7171, ext. 209. Bring the kids or family guests over summer vacation! 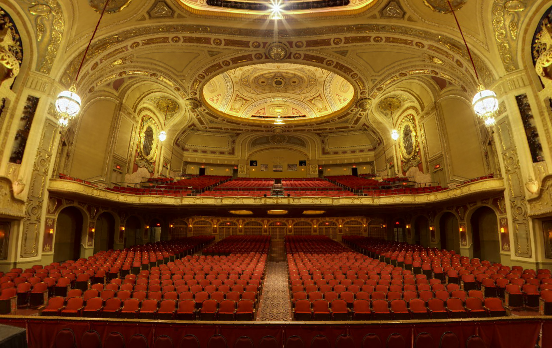 Take a look at a virtual 360 tour from the stage, main floor and balcony views of the theatre.